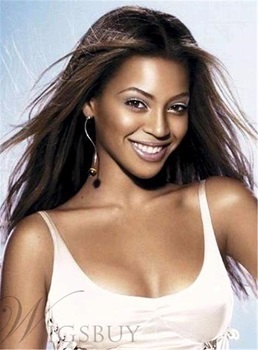 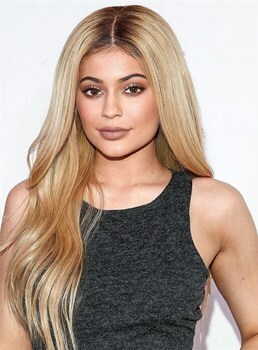 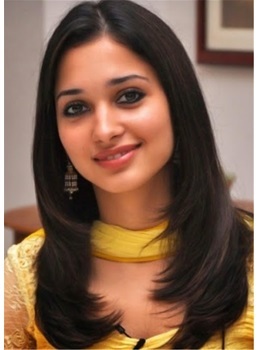 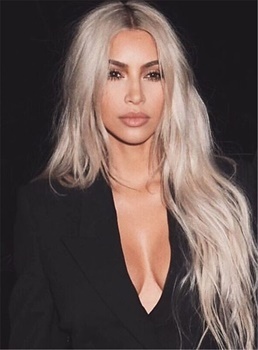 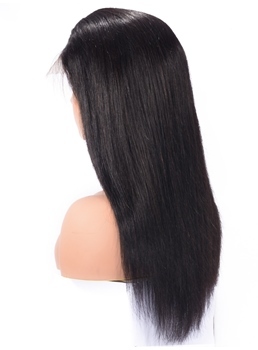 Long straight wigs are the best hair wigs that can make you look gorgeous and fabulous. 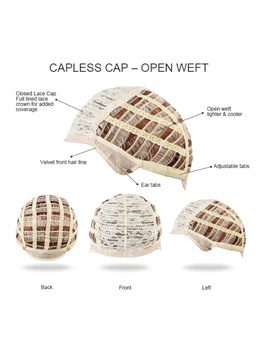 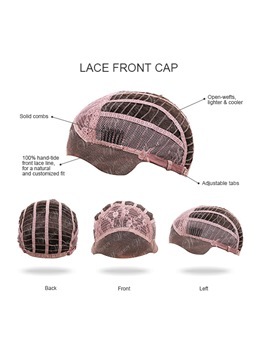 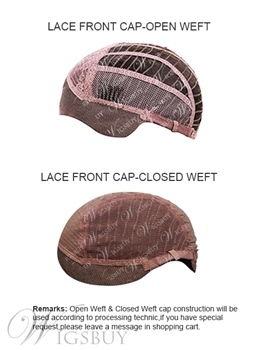 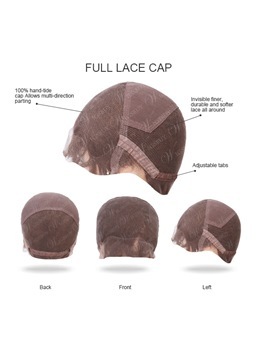 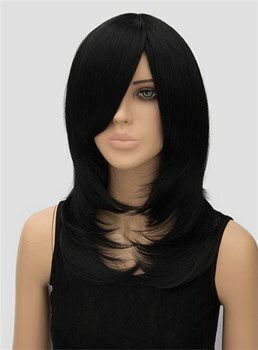 The variety offered by Wigsbuy can offer you choices that can make you look more fashionable and stylish. 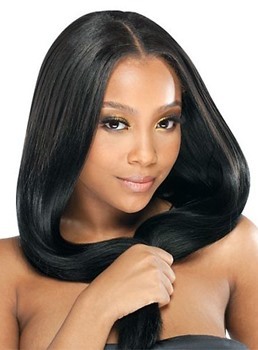 With the long straight wig, you will look like a gorgeous goddess. 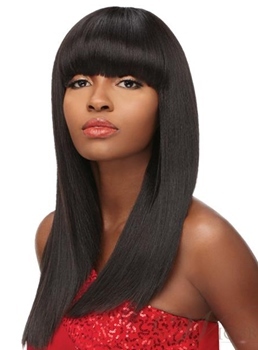 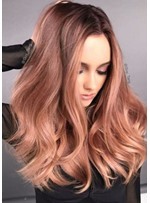 You can choose brown, black, blonde or mixed color wigs according to your skin tone. 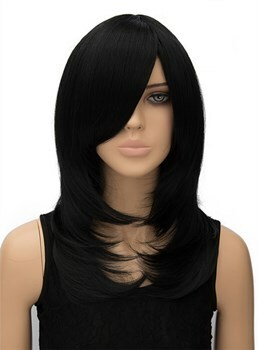 These wigs are light weight and comfortable for everyday use. 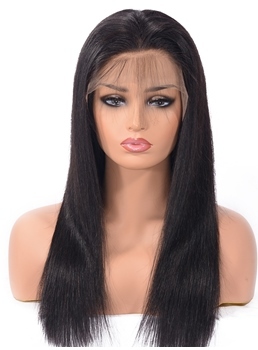 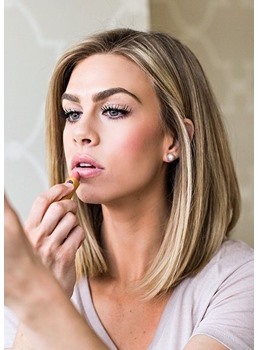 You can choose custom long straights wigs with or without bangs. 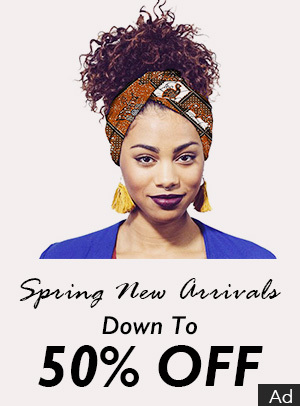 You can create a more fascinating look by wearing jewelry. 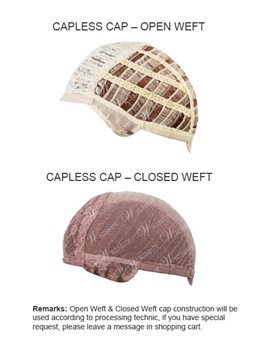 These are also available in capless variety. 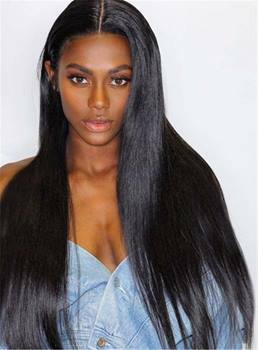 It is going to look as if they are your natural hair. 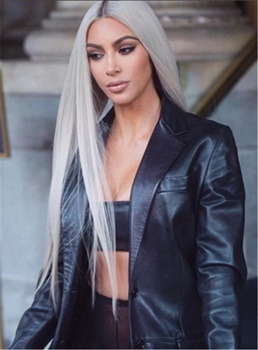 A long wig will make an outstanding appearance. 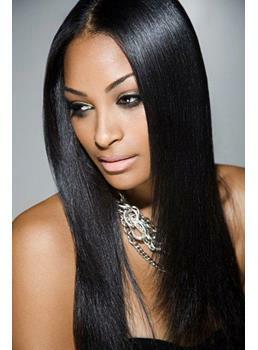 Your hair would never feel so flawless and you will love the way you are going to look.